If there’s one thing that Selena Gomez has taught us about style it’s that when you find a look that works for you – stick to it. 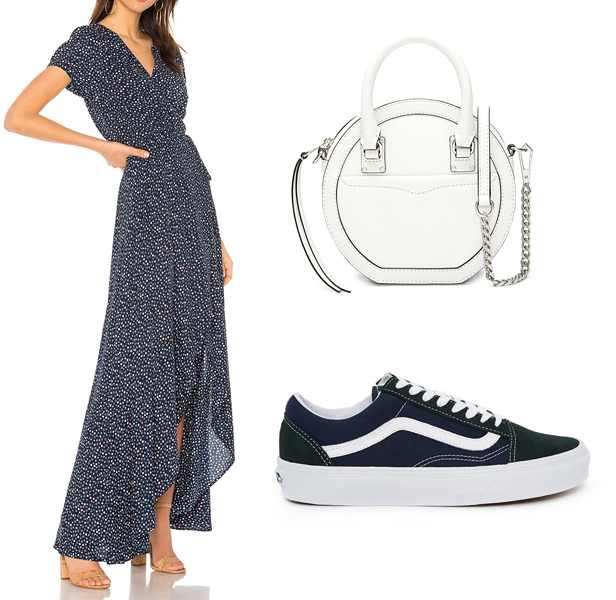 The singer has been seen rocking a simple outfit combination that we just can’t help but want to copy immediately – a retro-inspired dress, a cute pair of sneakers and a trendy round crossbody bag. 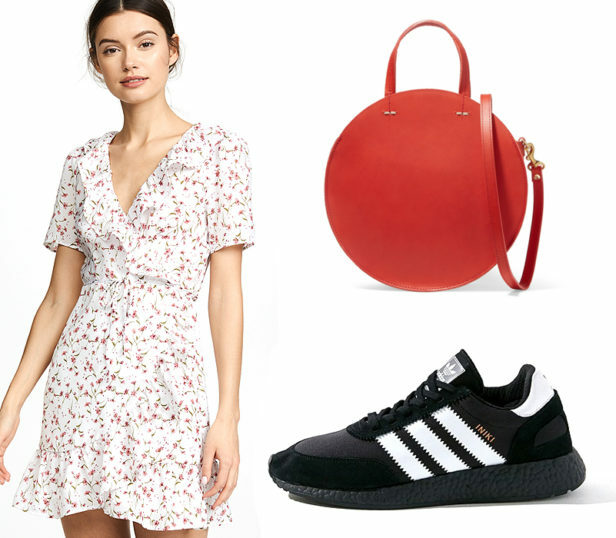 On Easter (far right), she continued to show off her love for retro-Parisian style dresses in a floral midi from Reformation, a classic pair of white Puma sneakers and a chic cashmere cardigan as an added layer. 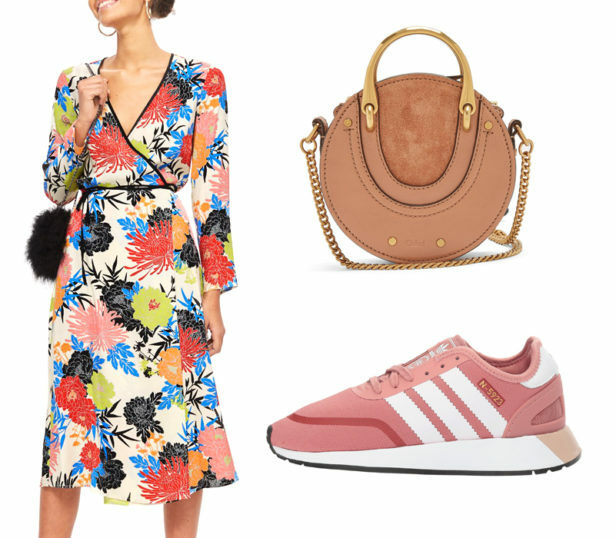 We love this look so much that we’ve gone ahead and put together five cute combos because the heart wants what it wants. Scroll through to shop them now! This article originally appeared in People.com.